Your order will ship MONDAY if placed in the next 3 hours . Enter your shipping address zip code to receive an instant delivery date estimate from UPS. Hornady Varmint Express 223 Remington Ammo 40 Grain V-Max ammo review offers the following information; Hornady's V-Max bullets consistently achieve rapid fragmentation at all practical varmint shooting velocities. Designed around the hard-hitting performance of the famous Hornady V-Max bullet, this ammunition is specifically designed for supremely accurate long-range shooting. This Hornady Varmint Express ammunition is specifically designed for extremely accurate long range shooting. Varmint Express ammo is perfect for a good hunt, it utilizes the V-Max bullet to achieve rapid velocities and explosive fragmentation. The polymer tip on the V-Max bullet enhances accuracy and delivers a devastating expansion on impact. The tip also increases the ballistic coefficient and stabilizes the bullet in flight. 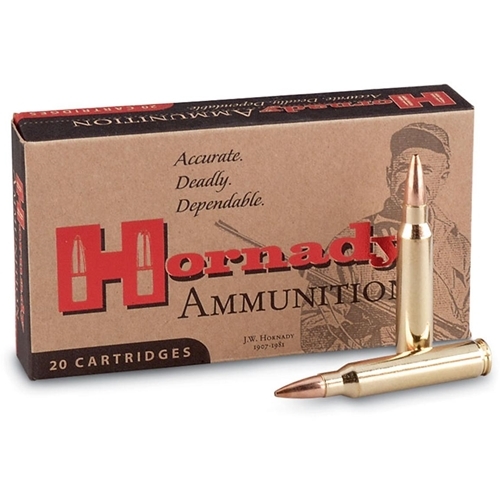 The polymer tip on these Hornady bullets allow for rapid velocity and improved accuracy. 223 Remington ammo made by Hornady Varmint Express was developed to be 100 to 200 feet per second faster than any other conventional ammunition from competitors. The polymer tip also enhances the ballistic coefficient and stabilizes the bullet in flight. 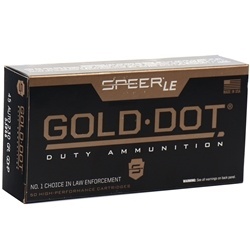 This ammo is designed for extremely accurate long range shooting and is designed based on the hard-hitting performance of the Hornady V-Max bullet. Hornady has pushed their match bullet designs to the limit, then put them through painstaking production controls and strict testing to ensure they are as accurate as they can be. Every year, more and more competitive shooters discover Hornady Match Bullets print tighter groups and win more tournaments.Before leaving the factory, every Varmint Express cartridge is hand inspected to ensure there are no flaws or imperfections! The Hornady Varmint Express is non-corrosive, new production ammunition.